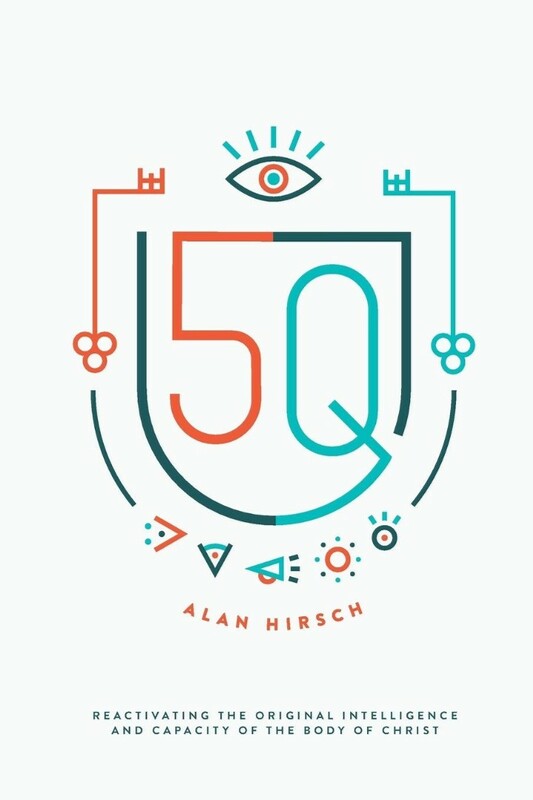 In the pages of this book, Alan Hirsch takes us on a really deep dive into the fivefold (APEST) typology of ministry as articulated in Ephesians 4:1-16, but he takes us to a depth and scope that few (if any) have ventured before. By laying out the most comprehensive model of APEST to date--one that incorporates deep theology as well as innovative practice--Hirsch once again demonstrates his almost uncanny capacity to change not only the conversation itself, but also the scorecard on how we understand calling, church, leadership, and organization. 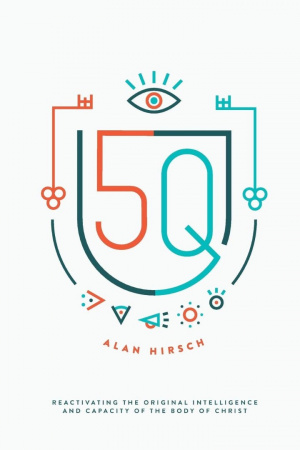 5Q: Reactivating the Original Intelligence and Capacity of the Body of Christ by Alan Hirsch was published by 100 Movements in April 2017 and is our 23694th best seller. The ISBN for 5Q: Reactivating the Original Intelligence and Capacity of the Body of Christ is 9780998639307. Be the first to review 5Q: Reactivating the Original Intelligence and Capacity of the Body of Christ! Got a question? No problem! Just click here to ask us about 5Q: Reactivating the Original Intelligence and Capacity of the Body of Christ.